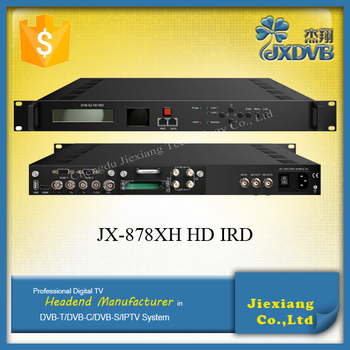 JX-878XH HD IRD is JIEXIANG’s all-in-one device which integrates demodulation, de-scrambler, re-mux and decoding in one case to convert RF signals into audio/video (CVBS/YPbPr/HD/SDI) output. 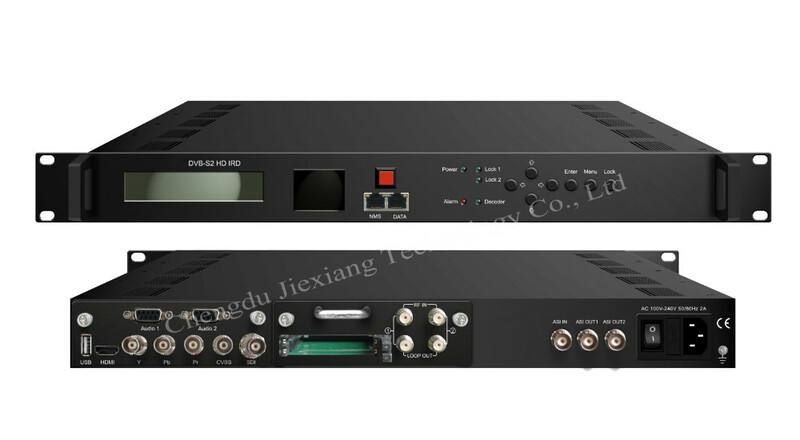 To meet customers’ various requirements, it is also equipped with ASI and IP input for re-mux, and output with 2 ASI ports and IP port. 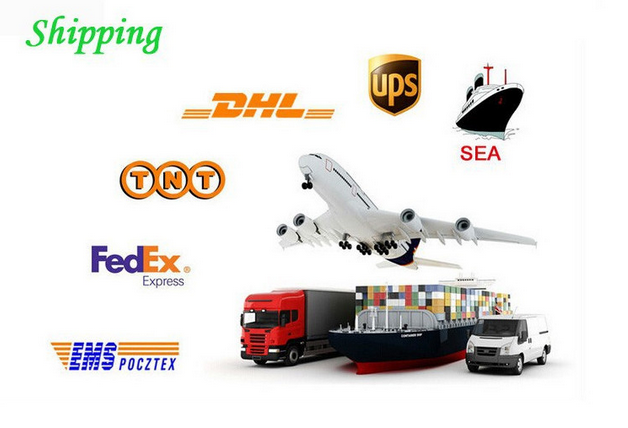 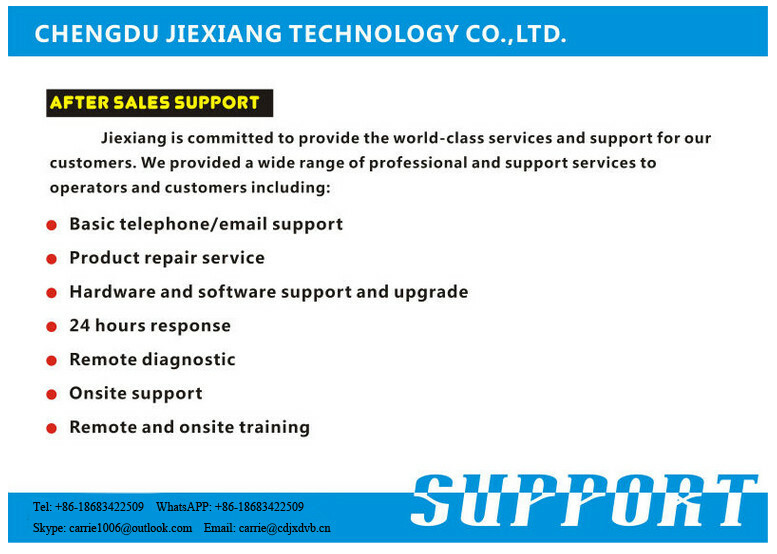 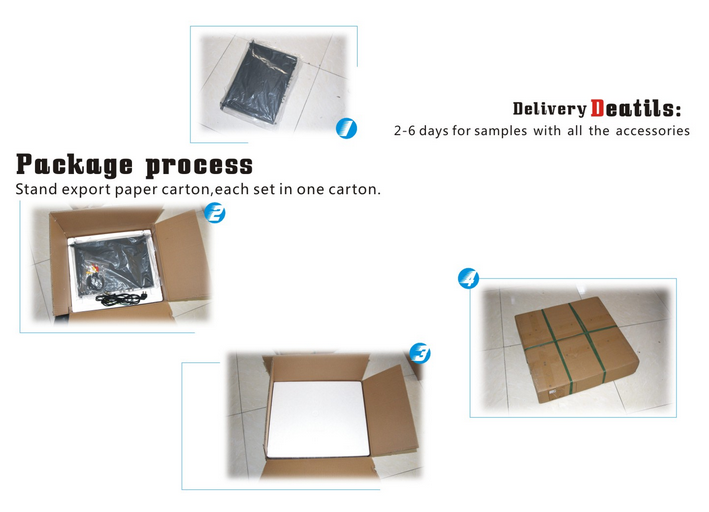 The package are delivered through air shipment, safe and fast arrival is assured. 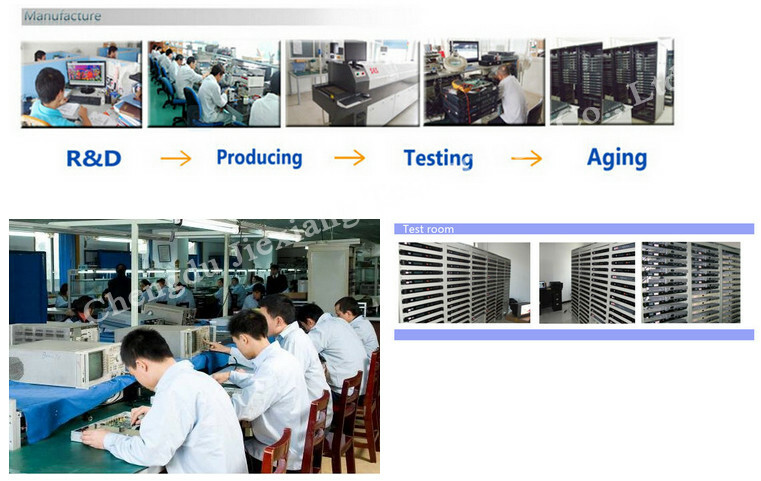 7) We have strict quality control system with good reputation in the market. 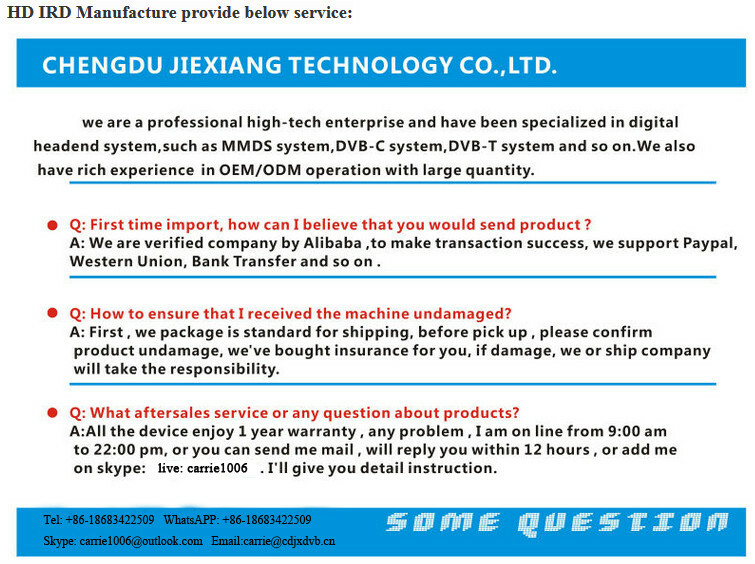 For more information, please click “Send” now! 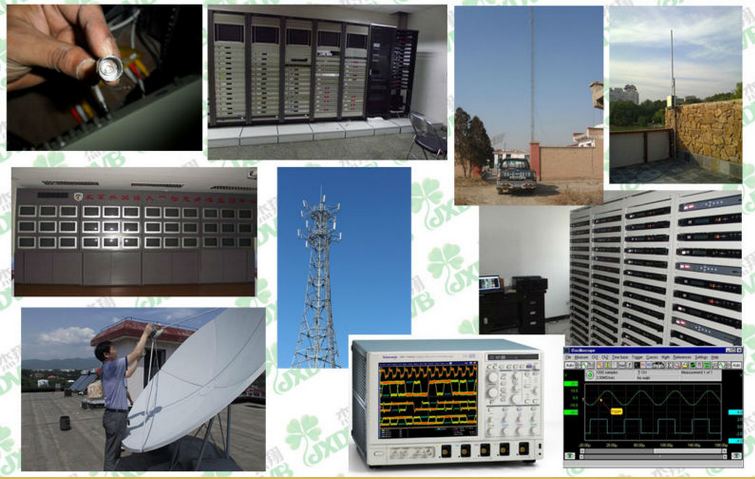 Remote diagnosis, remote and onsite training. 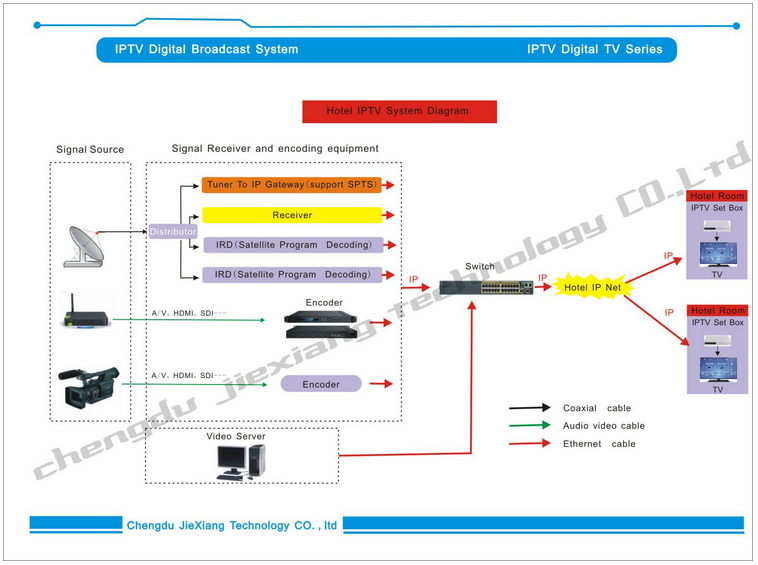 Chengdu Jie Xiang Technology Co.Ltd is a company committed to the head-end manufacturer of digital television, digital television set-top box, digital TV program transmission and insertion of scrambling and descrambling simulation system, products, sales and service as one of the modern high-tech enterprises. 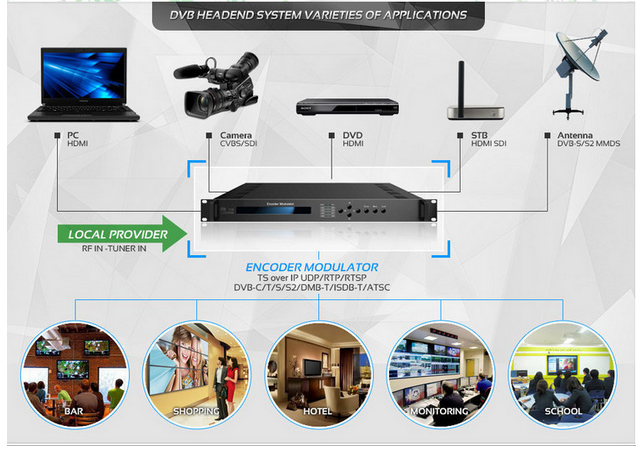 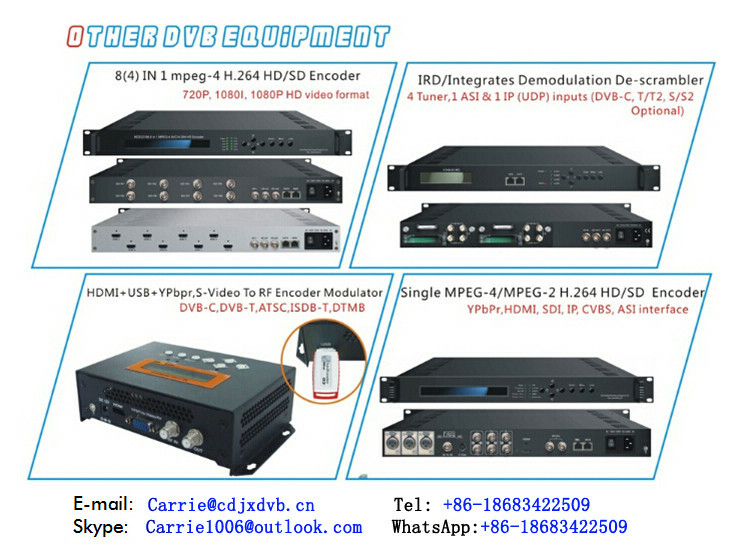 It is one of the most famous professional Digital TV Head-end Manufacturer with 15 years history in Chengdu, China.